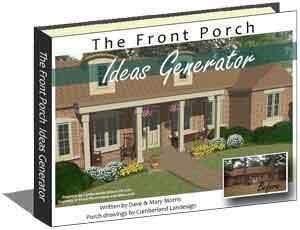 What's a Porch Without a Screen Door? 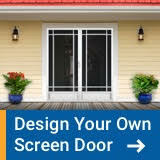 Selecting the best exterior screen door for your home depends not only on the style you desire but also on its structure to ensure you get the most value for your money. 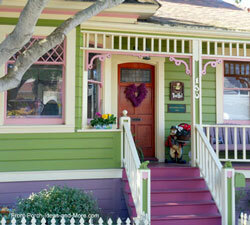 Since doors reflect your home's architecture, your screen door should also complement your home as well. We've gathered resources and ideas for you to peruse. 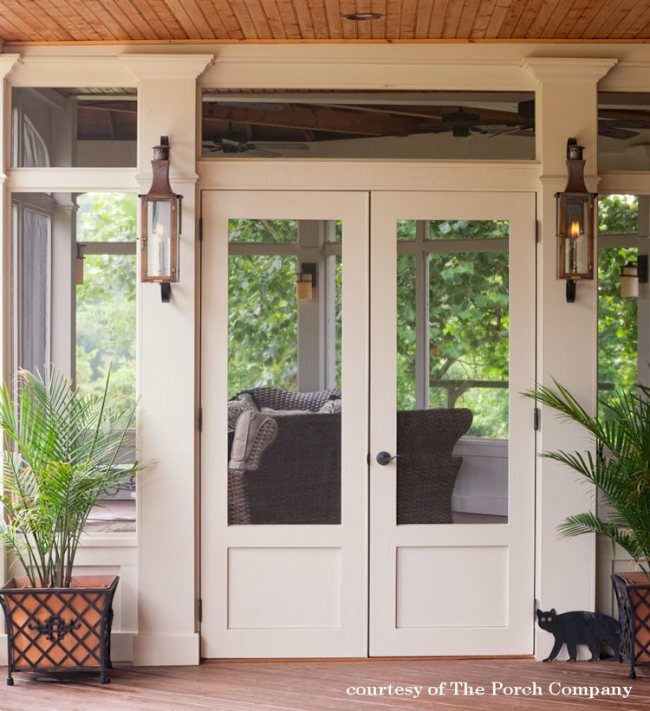 Which of These Screen Doors is Right for You? So many style choices with aluminum screen doors from our fine sponsors, PCA Products. Perhaps the most durable and maintenance free screen door, powder-coated extruded aluminum not only will last a long time but also can be custom designed to complement your home. Made to exacting specifications, heavy-duty aluminum screen doors from PCA products are engineered to alleviate common screen door issues such as sagging and warping. 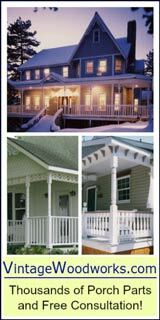 Since their doors are powder-coated, you can expect a long lasting, durable finish that will hold up to the harsh elements. You can easily enhance the entry foyer area of your home, add curb appeal and create a safe place to meet people on your doorstep. Front entry enclosures can be made to match the exterior of your home and personalized with decor options like sunbursts and sidelights. 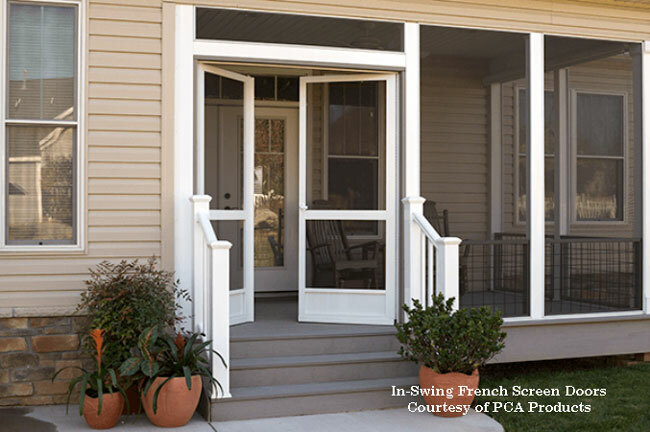 Did you know you can even have French screen doors on your porch or patio? Yes, French doors are ideal for entertaining and moving large pieces of furniture in and out. And for porches and patios that have steps, you will want to have your screen door installed to swing into the room (in-swing) for safety, as you see in the photo above. PCA doors are highly customizable and even pet doors can be configured into the bottom of your screen door. What a convenience when you want to allow your pet to go in and out without having to get up and let them out. 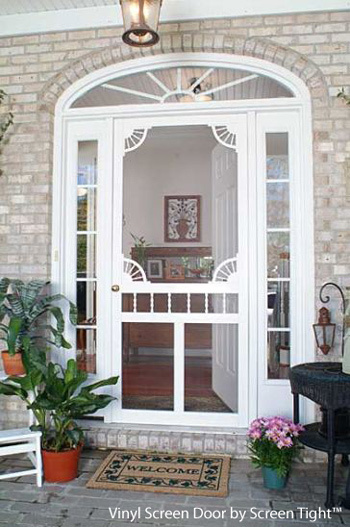 Visit our aluminum screen door section for additional helpful information and pictures. Who doesn't remember the "slap" of the old screen door as we ran out to play? Those screen doors were an integral part of my childhood and I'm sure it was for many of you as well. 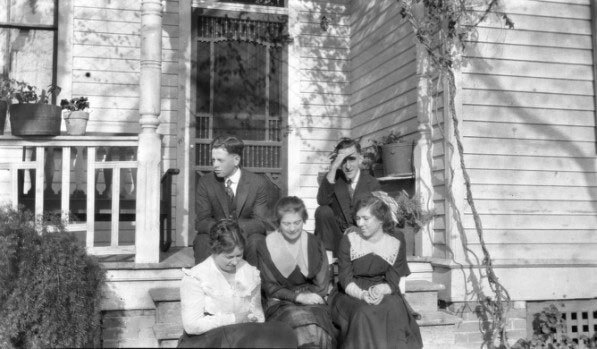 Wood screen doors have come a long way since then both in styles and quality. These doors are now made from insect-resistance woods, are designed and made not to warp, and some even come with glass inserts to convert them into storm doors. Vintage Woodworks, one of our fine sponsors, has handcrafted wooden screen doors in a wide array of wood choices and designs and can be made to whatever size you need. Their solid wood screen doors designed to last a lifetime give you an attractive way to be practical throughout the year. Discover more options for their classic wood screen doors. 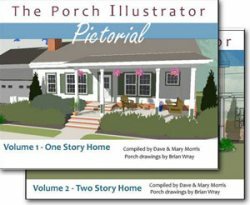 The Porch Company, another of our fine sponsors, has wonderful screen doors that use double mortise and spline joinery, over 4 inch styles, and are 1 3/4 inches thick. Their door rails are beveled to shed water, another critical factor that extends the life of these fine screen doors. 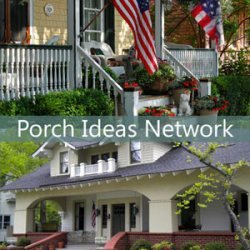 Learn more about The Porch Company. 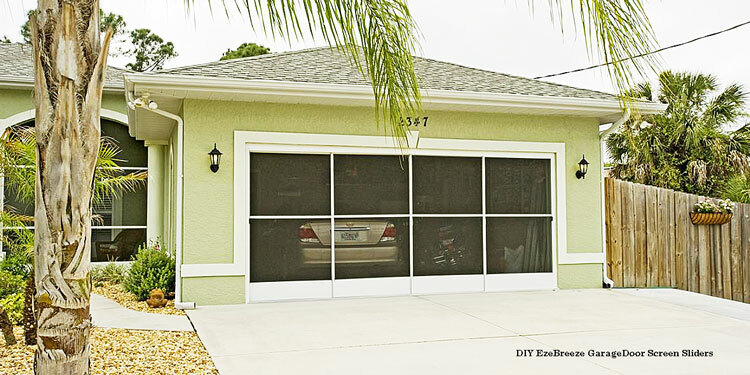 With these garage door screen sliders, you can create a wonderful and spacious outdoor living space. My father built his own screen panels years ago to create such a space and enjoyed it for many years. Now, DIY EzeBreeze sliding panels make is so much easier to create this additional outdoor space. 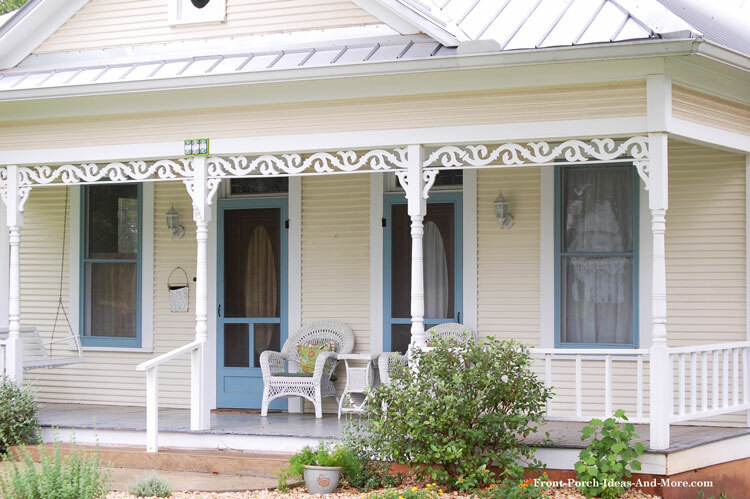 Learn more about versatile DIY EzeBreeze screen panels and porch windows. What Are Those Instant Screen Doors? 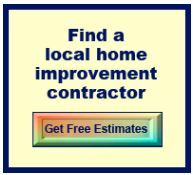 Ever popular, instant screen doors are quite easy to install. Just walk through these doors and they instantly open, then close magnetically, keeping your hands free. Let fresh breezes in and bugs out and allow access even for your pets. Vinyl screen doors offer durability as they are not prone to warp or rot but they do flex. They can usually be easily trimmed to fit your opening and have some type of foam core. Vinyl doors are popular as they are normally less expensive than other door materials. 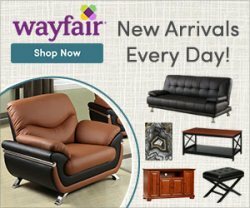 You can choose from a variety of styles and most offer several color selections. 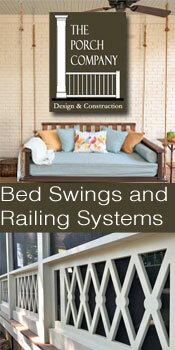 Customize your screen door to create plenty of curb appeal as well as comfortable ventilation. Protect your screen door with a push bar; easy to install and well worth the small investment. The screens are as important as the door framing; select the right screen material for your door. 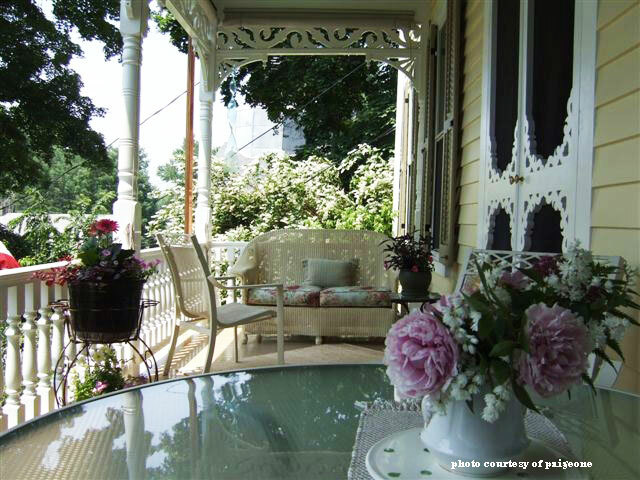 Screen doors are perfect for your porch, screened porch, three season room, patio, or deck. Open up your home to capture the outdoors by selecting just the right for your home. 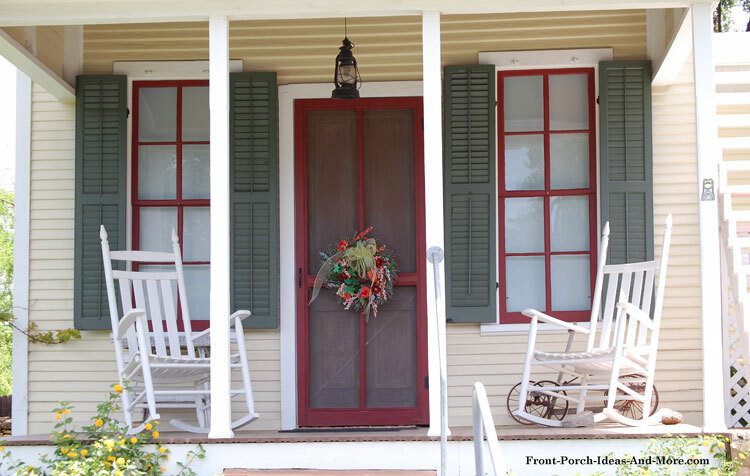 Original exterior screen doors were made using a cheesecloth material which transitioned to wire cloth coated with paint after the Civil War. 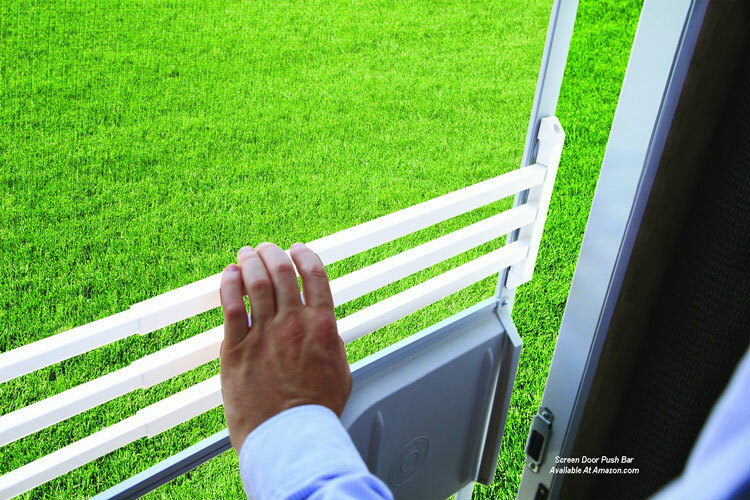 Today, screen doors come in a variety of improved styles and materials.